Citrus Fresh is one of the essential oil blends I use all of the time. I love to put 4 or 5 drops of Citrus Fresh in my water. It makes a delicious, refreshing drink for hot summer days. If you like citrus and mint then you will absolutely love this blend. It contains five different citrus oils plus spearmint essential oil for that minty after taste. As with all of Young Living’s essential oils, we reap a variety of benefits from using this oil blend. First of all, it is an excellent addition to any cleaning routine. Its cleansing properties make it perfect for cleaning surfaces and purifying the air when diffused. If you have those hard to remove black scuffs on the floor, they will easily wipe up with a drop or two on your cleaning rag. On a physical level, Citrus Fresh supports the immune system and lymphatic system. This energizing blend was designed to be taken as a dietary supplement. Citrus Fresh, along with grapefruit, orange and tangerine oils, is a blend that we should be using often. What is in Citrus Fresh Essential Oil Blend? Lemon Oil has cleansing and immune supporting properties. It is energizing and uplifting. Mandarin Oil is uplifting to the mind and body. When used in the evening, it is relaxing and supports normal sleep cycles. Tangerine Oil has an uplifting, pleasant aroma and is supportive to the lymphatic system. Orange Oil is known as a “happy” oil, nurturing feelings of joy and peace. Grapefruit Oil is uplifting and helps maintain a calm spirit. Spearmint Oil is energizing and mentally uplifting. 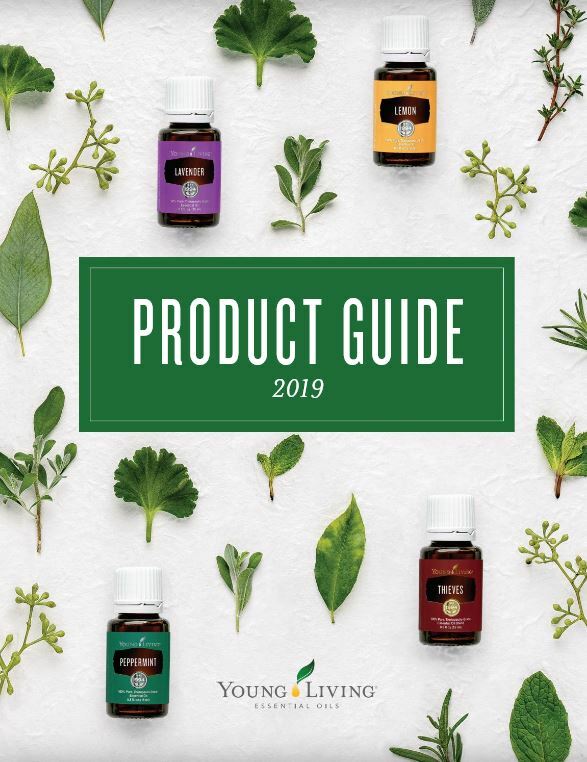 If you would like to try a bottle of Citrus Fresh or any of Young Living’s pure essential oils, find out how to order them HERE.